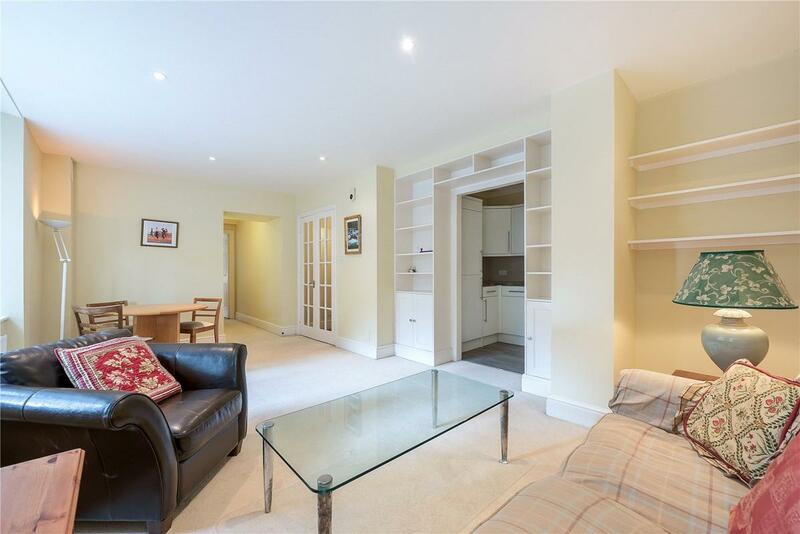 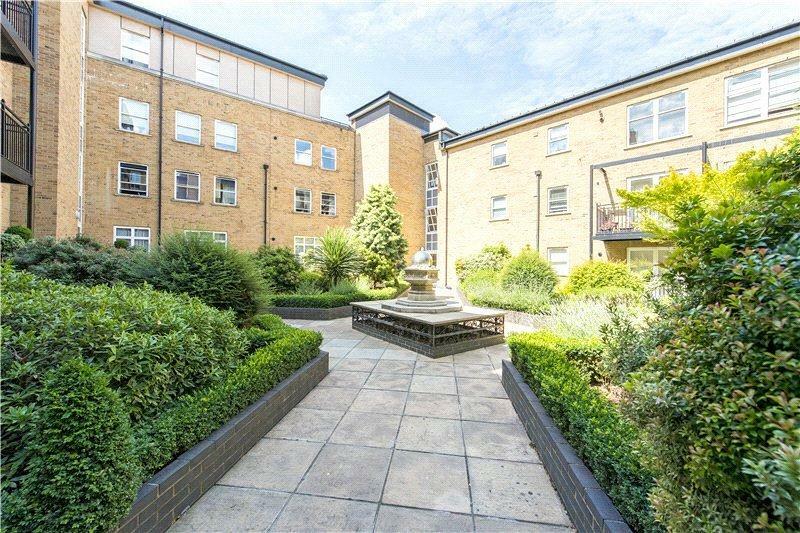 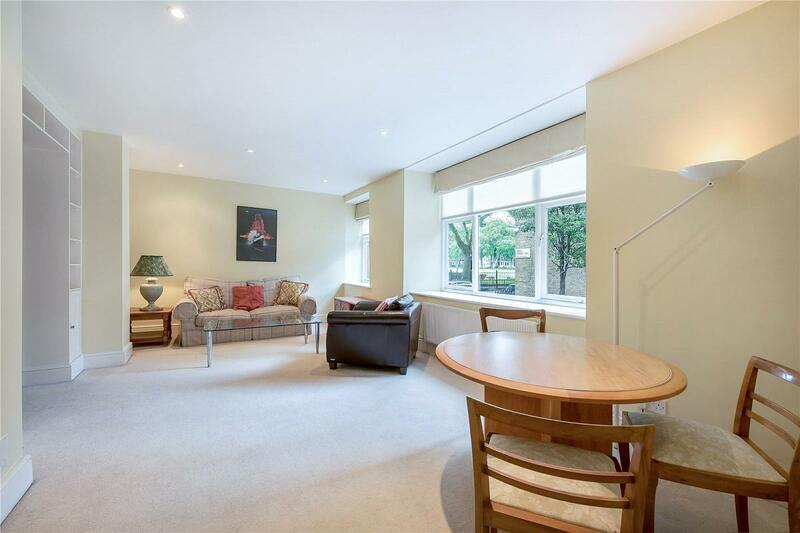 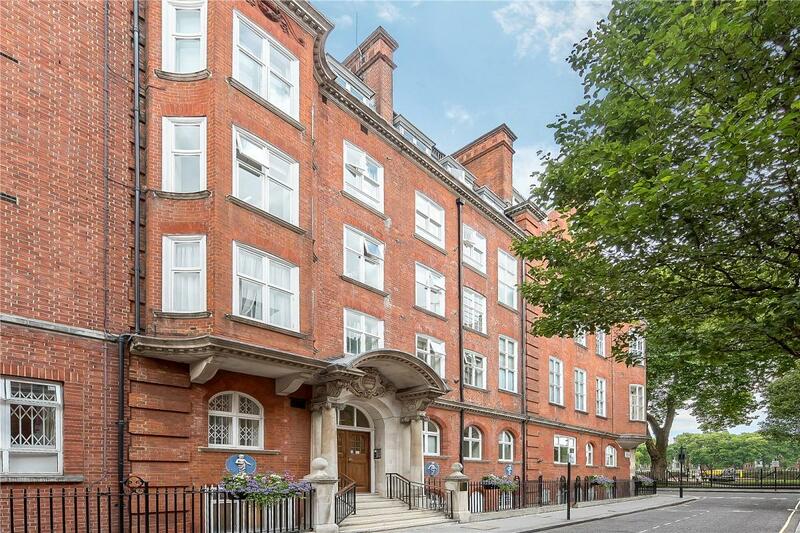 A large and bright one bedroom flat of 581 sq ft on the raised ground floor of this exclusive Vincent Square development. 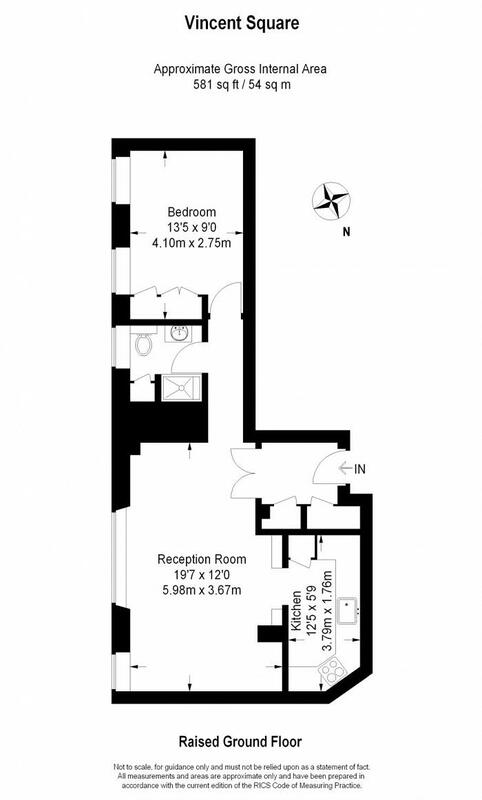 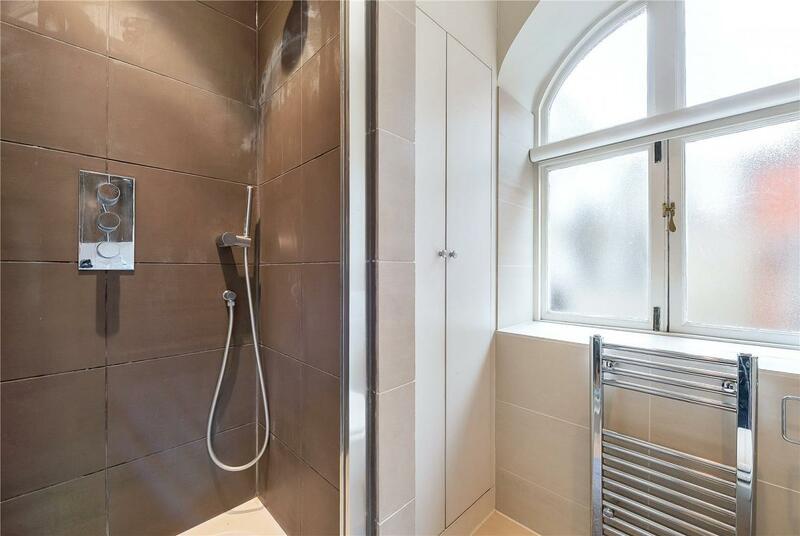 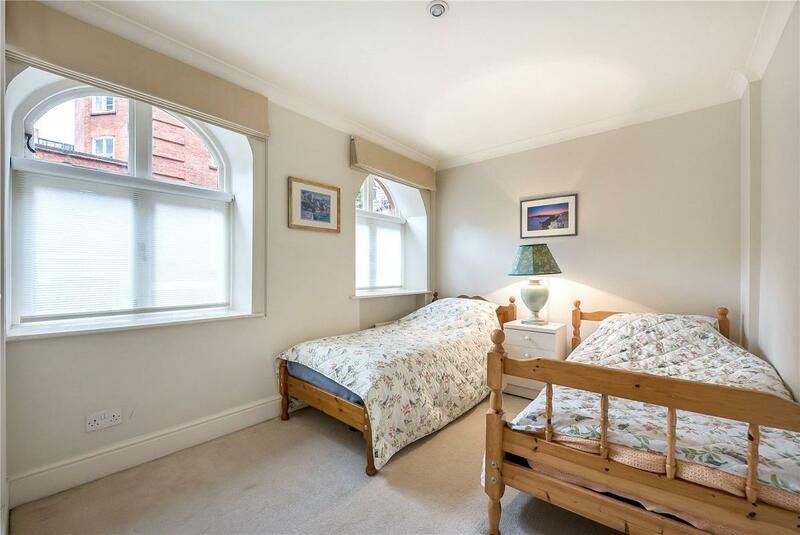 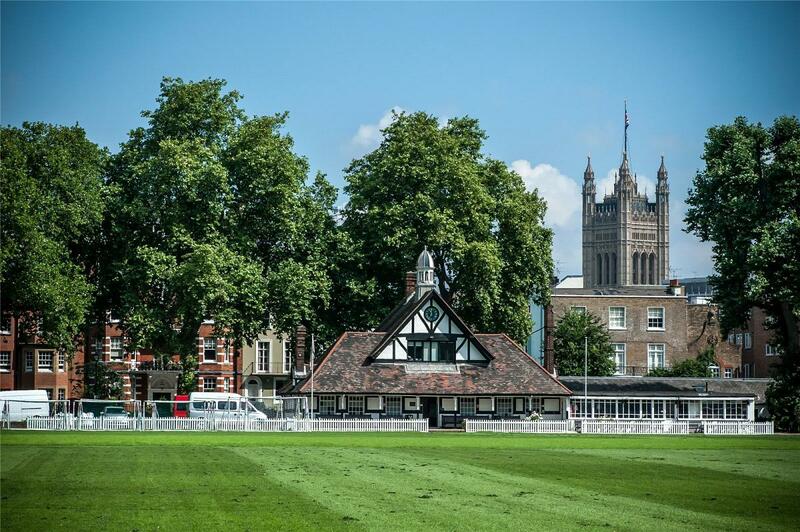 Briefly the accommodation comprises double bedroom with built-in storage, large reception room with partial views of the square, modern shower room and fully integrated kitchen. 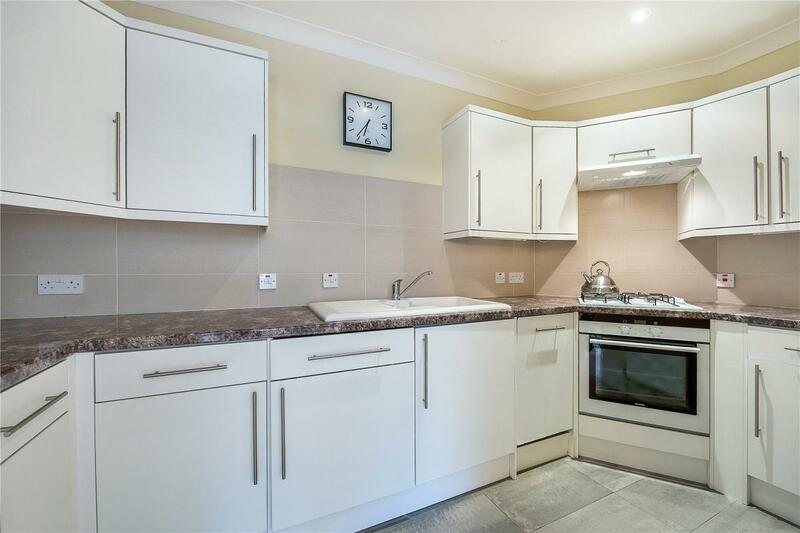 The property is in excellent condition and benefits from a porter, secure parking and communal garden.